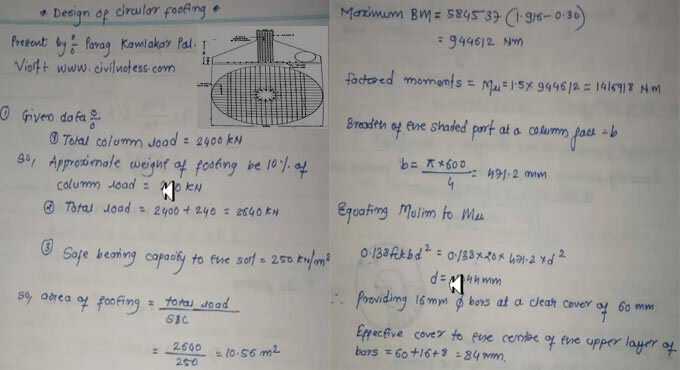 In this construction video tutorial, the renowned civil engineer Mr. Parag pal has provided some useful information on how to create the design of a circular footing. Suppose, the diameter of the footing is taken as ‘x’ meter. Therefore, a diameter of 3.667 m is set for the circular footing.